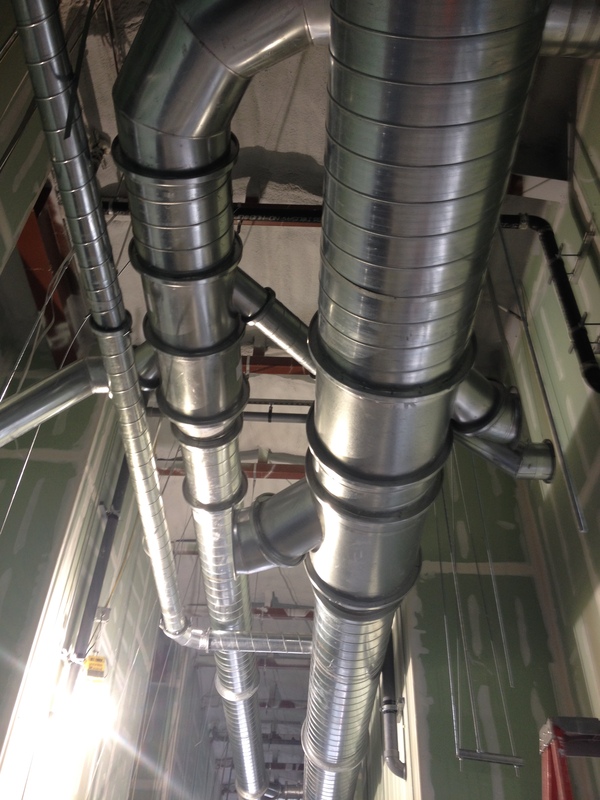 Steam Systems, Hydronic Heating and Chilled water system, GEO Exchange, Heat Recovery Air and hydronic systems, Office Building, Schools, Government and Core of Engineers Projects. LEED/U.S. Green Building Council Participants. 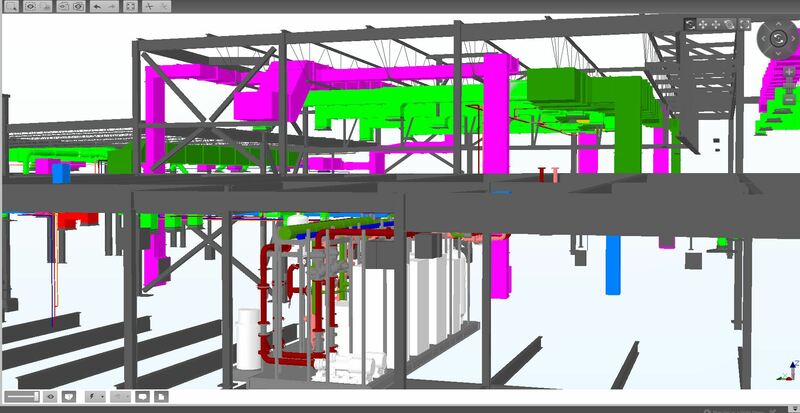 Building Information Modeling (BIM) is offered in support of the team to provide a product that is intended to provide a seamless installation. 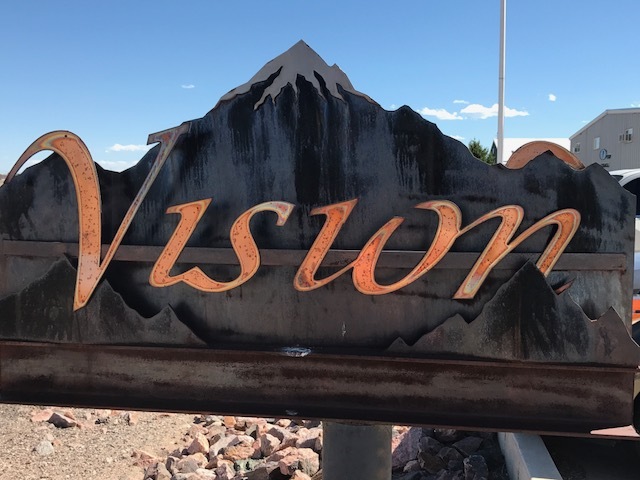 BIM leader at Vision is also the lead of the fabrication drawing for the sheet metal/Piping Pre-fab shops and incorporates 20 plus years of experience with the BIM process and coordination. 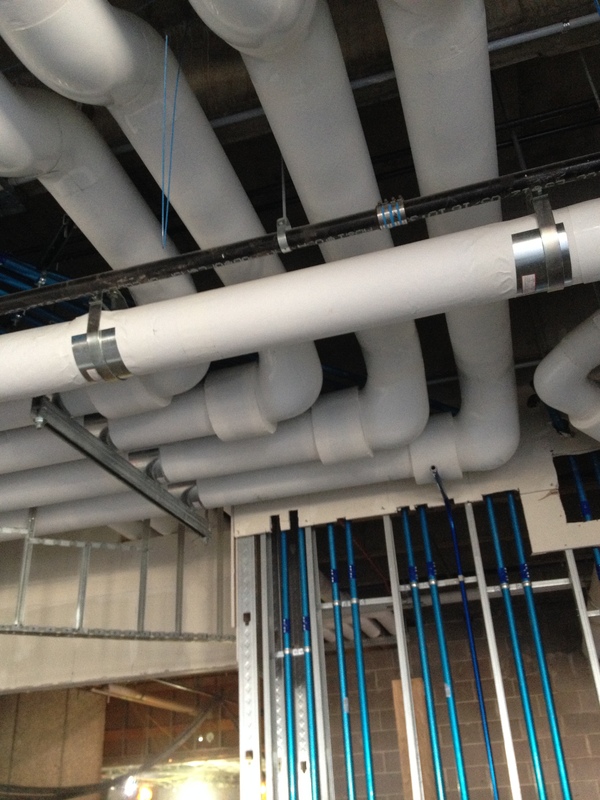 Certified for installation of Fiberglass Reinforced Pipe (FRP). Experienced applications at Power plants, Waste Water Treatment Facilities. 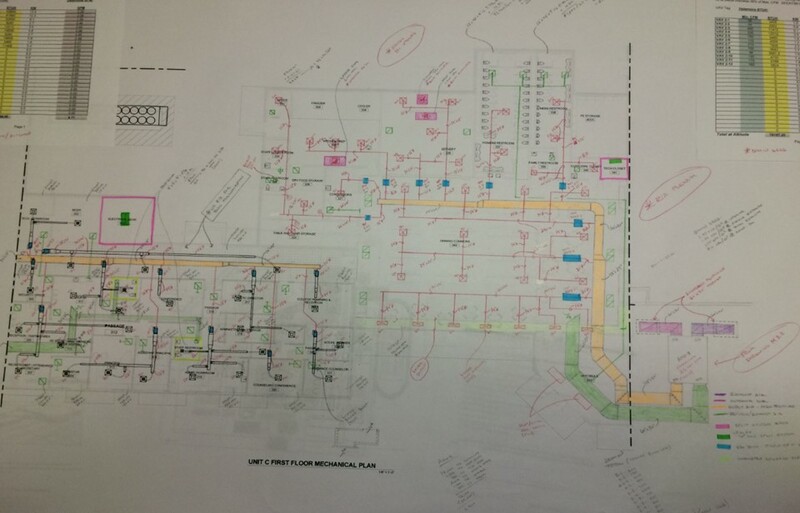 Engineering staff with over 25 years’ experience in supporting the design team in maintaining the Owners Project Requirements (OPR), budgets and embracing design intent. Being collaborative and earning the trust of the team and Owner for a successful project for all. 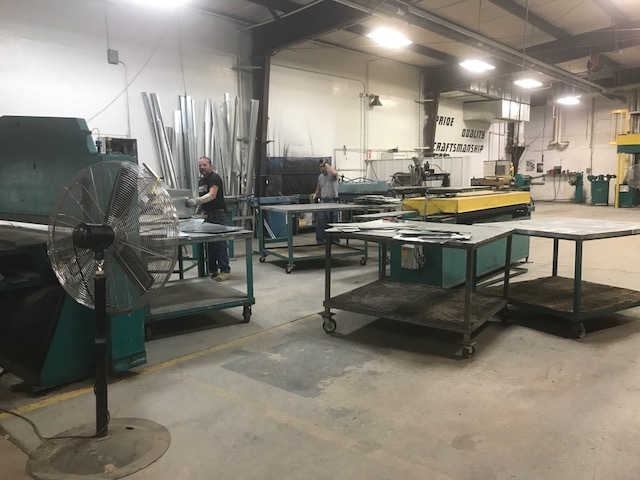 In coordination with the BIM/Fabrication drawings, Vision utilizes an automated plasma cutting system to fabricate sheet metal fitting such as elbows, offsets and transitions. Custom shapes and Art work have been performed utilizing this equipment. Additional information available by contacting Vision.